Luckily, there is an alternative. 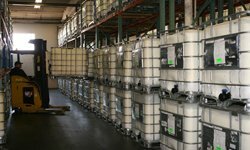 Partnering with a private label hair care provider is a great way to unlock a true level of superior manufacturing efficiency that is absolutely worth exploring. 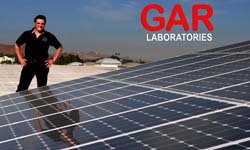 When you partner with a private label solutions provider like GAR Labs, you get a single point of contact to work with throughout all parts of the product creation process. Instead of working with multiple vendors for things like development, design, packaging procurement and on-site order fulfillment, you have one single company to work with at all times. The benefit of this is one of superior visibility. We start with the packaging and work our way backwards, putting you in the best position to make sure that you can see the consequences of every decision you’re making on the context of the larger whole. 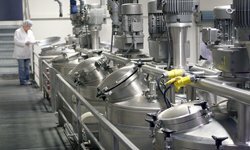 This not only helps the end product turn out exactly how you wanted it, but it also saves money in terms of things like supply chain and logistics management as well. 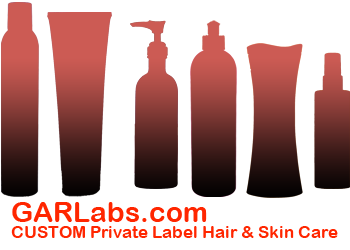 At GAR Labs, we pride ourselves on being more than just a private label hair care manufacturer. 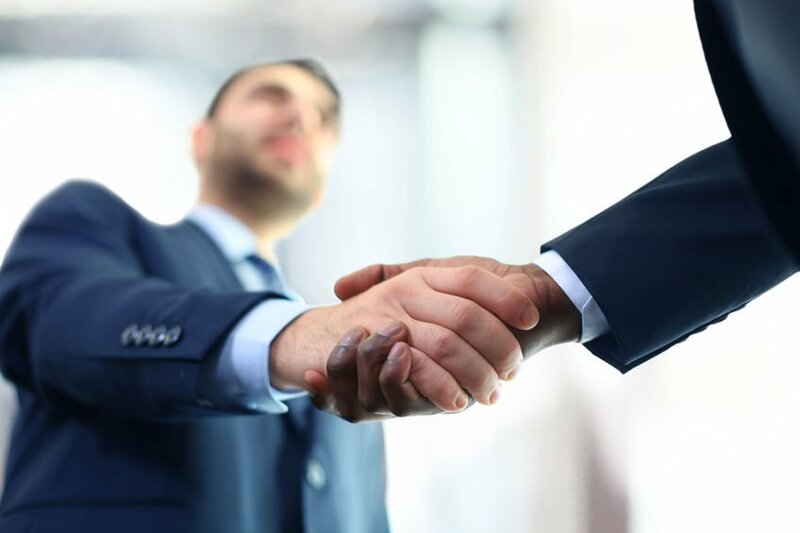 We’re the true partner you need in every sense of the word. Our number one priority involves leveraging our experience to bring your vision to life in stunning detail. 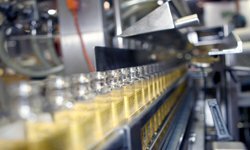 To find out more about how to unlock superior manufacturing efficiency through private label hair care manufacturing, please contact us today.